Vail and Beaver Creek may be best known as world-class ski resorts, but there is so much more to see and experience in these Colorado mountain towns than just ski or snowboard. For instance, both Vail and Beaver Creek are home to charming villages that are full of great dining, shopping, and nightlife. These popular Colorado mountain destinations also boast fantastic spas, which means that you can rest and rejuvenate after a long day on the slopes. If you hope to soak in some R&R during your time in these breathtaking mountains, you should work with Vacatia to book your stay at one of the best Vail spa resorts available. 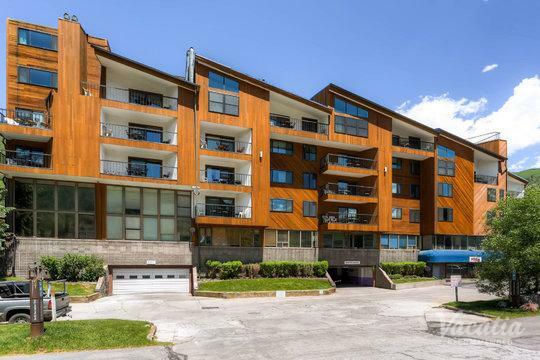 Vacatia aims to provide travelers with high-quality vacation rentals in some of the world's most beloved destinations, such as Vail and Beaver Creek. 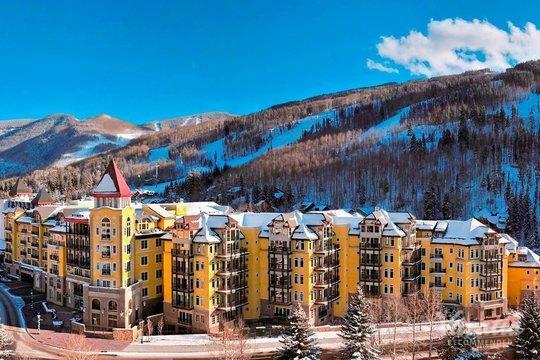 There are a number of Beaver Creek spa resorts to choose from when planning your Colorado getaway, which is why you should allow Vacatia to help you narrow down your selection so that you can find the perfect vacation rental for your upcoming spa trip. 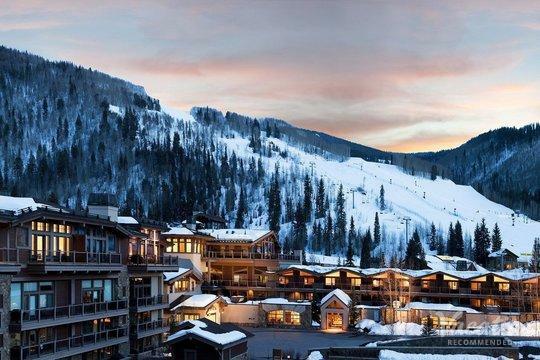 Home to some of the very best skiing in the country, Vail and Beaver Creek continue to rank among the top winter vacation destinations. These Colorado ski resort towns provide plenty to do and see, so you'll never be bored. If you want to take a break from the activity and excitement, however, you can unwind at one of the many premier spas in Beaver Creek or Vail. Vacatia can help you book your stay at one of these high-quality resorts, where you can indulge in a number of luxurious spa treatments. When you stay at a Vacatia rental property, you'll have access to much more than just resort services like spa treatments - you'll also have plenty of added space and home comforts, like a kitchen. 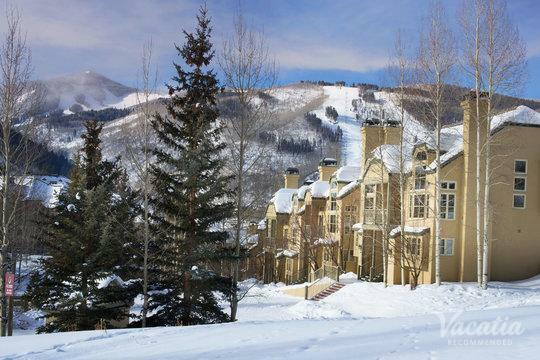 Vacatia's unique vacation rentals combine the conveniences and comforts of a home with the amenities of a resort, which means that you can experience the best of both worlds during your time in Beaver Creek or Vail. 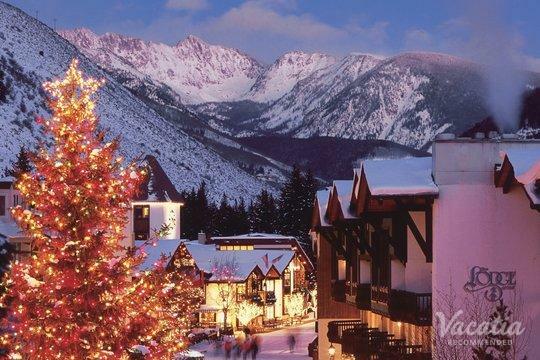 Let Vacatia help make your winter vacation one of a kind so that you leave one of these beloved Colorado destinations with lasting memories. 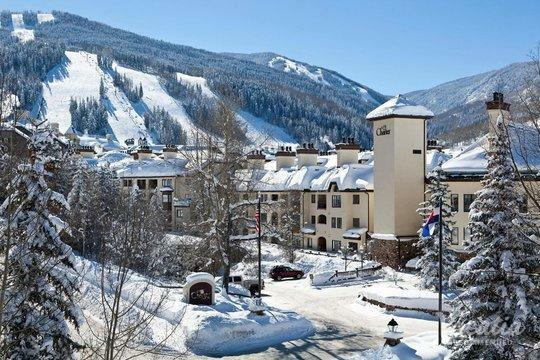 Beaver Creek and Vail are located in Colorado, and they boast breathtaking natural scenery and top-notch ski facilities. Seasoned professionals and novices alike have enjoyed the excitement and adventure of Beaver Creek and Vail, but there's also so much more to do and see in these towns than just ski or snowboard. Both Vail and Beaver Creek are home to a number of phenomenal spa resorts, which means that you can spend time unwinding and relaxing during your one-of-a-kind mountain getaway. If you want to experience some of the best spa treatments in Vail or Beaver Creek, you should work with Vacatia to book your stay at a top spa resort in the area. 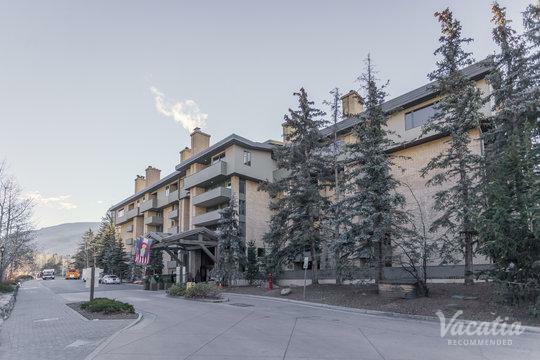 Experience the luxury and beauty of Vail and Beaver Creek by booking your accommodations through Vacatia.